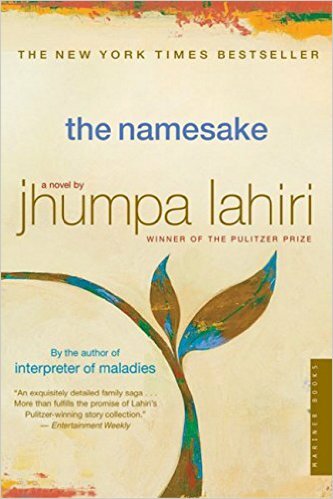 Jhumpa Lahiri | Finding delight. Mourning those Summer months? Me either! I’m too excited about wrapping up, burrito-style, in a fluffy blanket with a good book and something pumpkin spice close at hand. But for real, what better reason than a temperature turn-down to share a few favorite books I think would be perfect for your Fall reading list. Tina Fey’s book is short, messy, and impossibly funny (an apt description of the comedian herself). From her humble roots growing up in Pennsylvania to her days doing amateur improv in Chicago to her early sketches on SNL, Fey gives us a fascinating glimpse behind the curtain of modern comedy with equal doses of wit, candor, and self-deprecation. There’s always something to be learned from the life experiences of fascinating (and funny!) people. 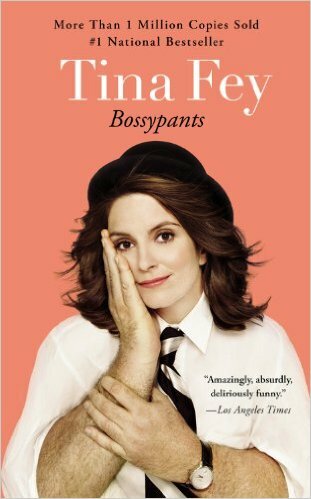 This book provides a peek into the worlds of improv, SNL, and 30 Rock–all with Fey’s famous humor. 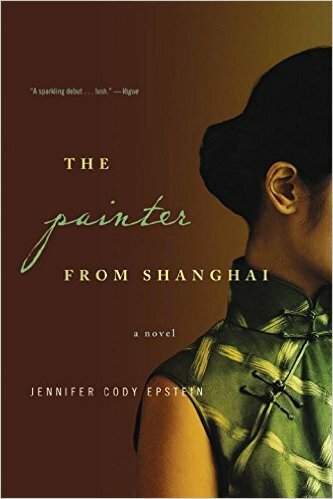 Down the muddy waters of the Yangtze River, through the raucous glamour of prewar Shanghai and the bohemian splendor of 1920s Paris, and back to a China teetering on the brink of revolution: this is the epic story of Pan Yuliang, one of the most talented—and provocative—Chinese artists of the twentieth century. Historical fiction so researched and rich in details that you will find yourself completely immersed in another time and place. Antoine Rey thought he had the perfect surprise for his sister Mélanie’s birthday: a weekend by the sea at Noirmoutier Island , where the pair spent many happy childhood summers playing on the beach. But the island’s haunting beauty triggers more than happy memories. 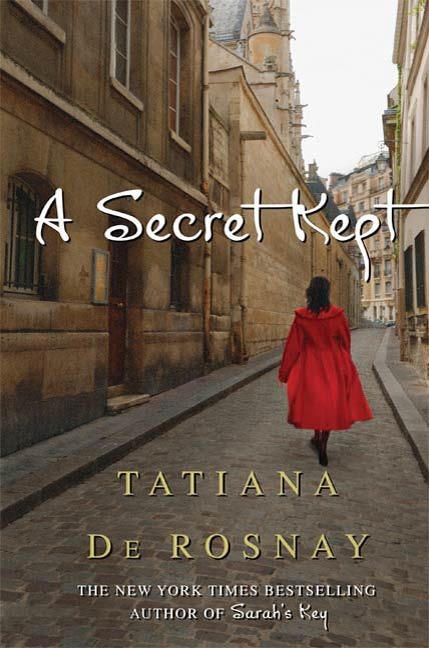 A French family, a fascinating story, and an unraveling secret at the heart of it all that will keep you reading well past your bedtime. Beware: you may finish de Rosnay’s mystery novel in one go! Rather than follow a plot, this book follows a life. The resulting prose is breathtaking in it’s beauty. 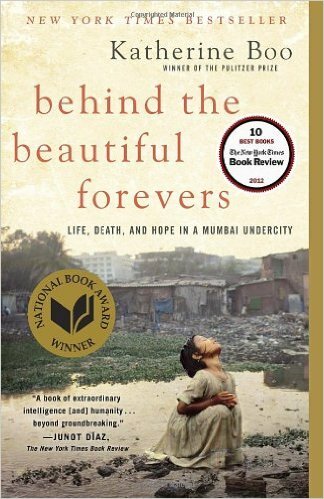 In this book by Pulitzer Prize winner Katherine Boo, a bewildering age is made human through the dramatic story of families striving toward a better life in a makeshift settlement near the Mumbai airport. Based on years of uncompromising reporting, it carries the reader headlong into one of the twenty-first century’s hidden worlds—and into the hearts of families impossible to forget. True to the style of “embedded journalism,” Boo embedded herself in a slum so readers could see, hear, and understand the residents and their challenges. What are YOU reading this Fall? Share below!